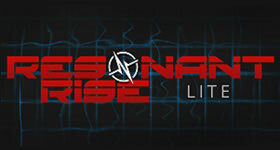 Rise to the top with Resonant Rise 4! Forged by masters of modding in the heart of a dying star, Resonant Rise will take your hosted Minecraft server to the next level. threats. Resonant Rise allows you to choose your own path to progress. There are a variety of world types to choose from to tailor your server experience the way you want it and explore a world of your creation. Why play Resonant Rise 4? Track record of successful modpacks in the series. A range of mods to allow for all play-styles. All options are covered in an innovative mod-list. You hold control over how the world generates. 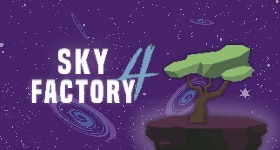 Why play Resonant Rise 4 on a server? 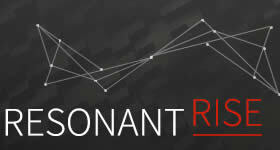 The history of Resonant Rise covers many versions and each is created to allow successful and involving server environments for you and your friends. 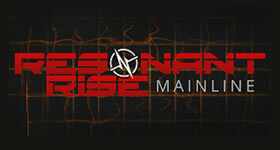 Resonant Rise 4 is no exception and mods have been adjusted to expand the scope of what can be accomplished as a team. Start a free trial of Resonant Rise 4 1.10.2 right now for 24 hours. Order today and Rise to the occasion! 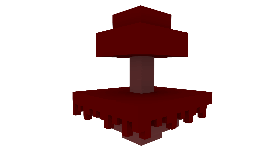 Click to find out more about Resonant Rise 4 1.10.2 minecraft server modpack.